We believe everyone should have access to fresh, healthy food. Our gardeners support this goal. Food donations to those in need have always been an integral part of our garden philosophy. We provide regular deliveries to local food distribution network hubs. The Yreka Senior Center, Yreka Food Ministry, Greenhorn Grange, and other outlets are the recipients of our abundant fresh vegetables. On average YCG makes 30 deliveries of fresh produce per year, totaling over 600 pounds. Gardeners can contribute to local groups by planting extra and by helping to harvest and deliver to these groups. 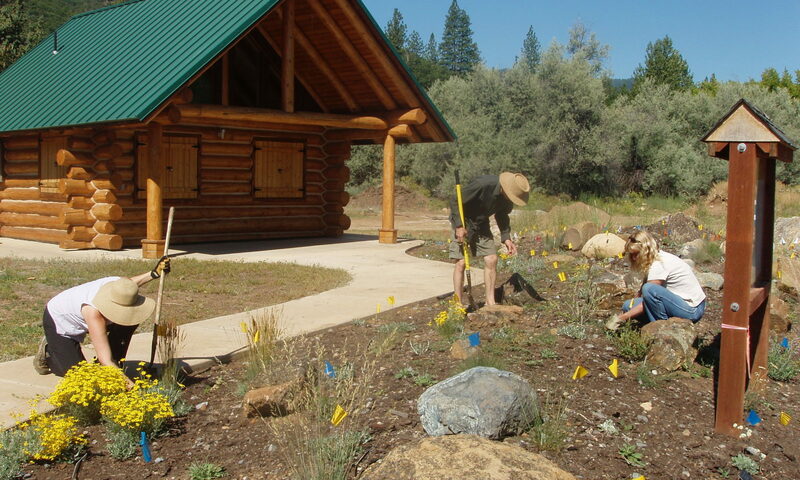 We plant an additional garden area specifically for our donation program.